Support Jurgen Klopp’s men tonight at Stamford Bridge with Today’s Enhanced Offer 11.00 (10/1)! 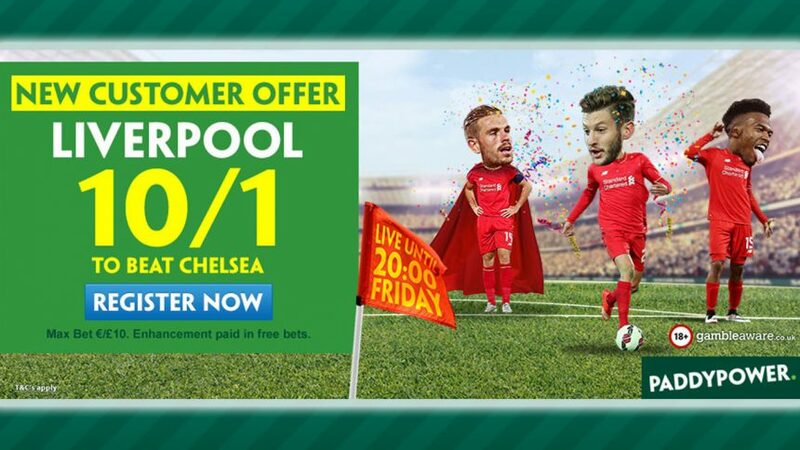 Bet £10 on Liverpool to clinch a victory against Chelsea and scoop 10 times that amount with Today’s Enhanced Offer! Place a wager on the Reds before 20:00 BST tonight and win an easy £100. 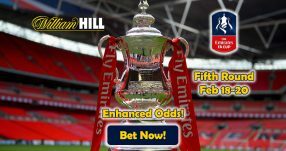 Your winnings will be credit to your account based on the standard price advertised on the site, while the other part of the winnings will be paid out in Free Bets, taking the odds to the full 11.00 (10/1) price with Today’s Enhanced Offer. 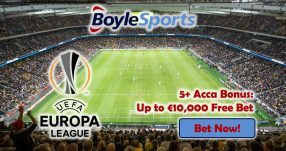 Note: Today’s Enhanced Offer is open to UK and Republic of Ireland players. After four rounds in the English top flight, Liverpool are sixth on the Premier League table with 7 points, after recording two wins, one draw and one loss. However, the good news is that Chelsea have suffered a loss in form in their last game against Swansea that saw them draw 2-2, after a good start of three victories. 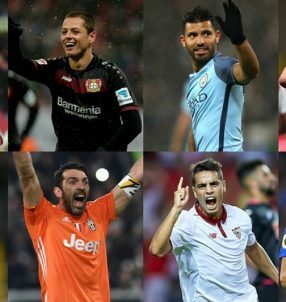 Jurgen Klopp’s men will try to take advantage of this tonight, as they aim to fight for the title. The Blues are second on the table with 10 points, right behind leaders Man City who have won all of their four encounters so far. 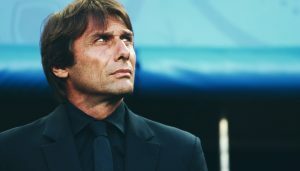 Despite Chelsea’s better standing at the moment, the Liverpool boss remains confident ahead of the showdown, maintaining a positive belief that they always ‘have a chance,’ even though he’s weary of the threats of the other sides. Make a small £10 bet on Liverpool and win £100 with Today’s Enhanced Offer! Back the Reds with Today’s Enhanced Offer!